If you ever are blessed enough to come across the pet of a royal family or dignitary then that means you’ve just encountered a pet living better than you are. Please take no offense by that but only recognize that these pets have Egyptian-cotton bedding. They take casual walks around grand palaces. If you’re lucky enough you might get to pet one. Did you ever imagine animals leading lives like this? Wait until you read about the bond between some royals and their beloved pets. Lupo is around seven years old and is a Working Cocker Spaniel. Lupo was a gift from James Middleton after Kate’s wedding in April 2011. Lupo shocked the media who worried too much about germs when he licked Prince George’s ice cream. Ryanne, who is the owner of Cambridge Spaniels, was asked a few questions about Lupo. 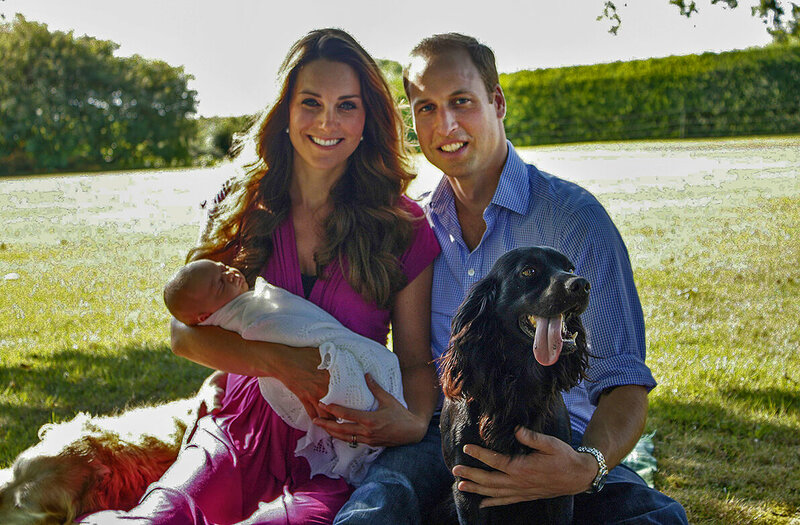 One was why does he think William and Kate chose a Working Cocker Spaniel as their first family dog. “We know that Kate’s mother, Carol Middleton, has had Working Cocker Spaniels and there are even rumors that Lupo is an offspring of Carol’s dog, but that has never been confirmed,” Ryanne said. 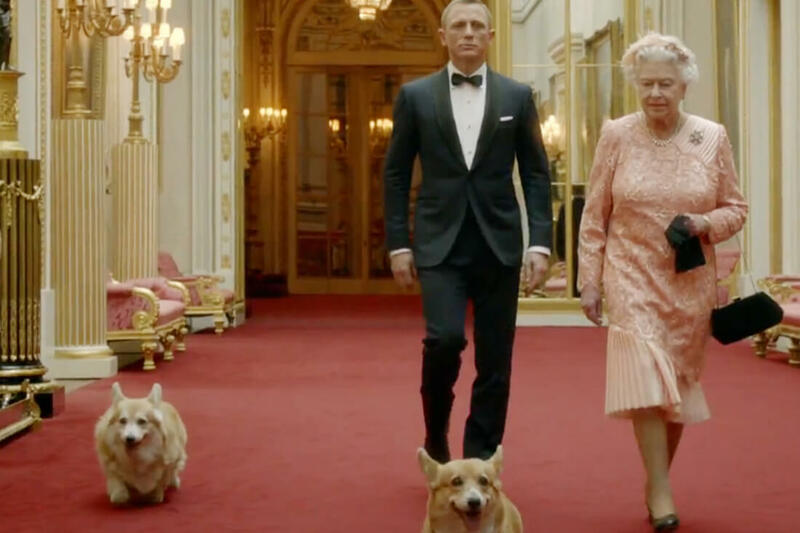 The first Corgi that Queen Elizabeth’s father gave her was named Susan. Willow and Holly are actually descendants of Susan! She got Susan on her 18th birthday so you can imagine that she wasn’t able to make it these many years. But for the Queen to at least have Susan’s relatives is nice. Over the years, the dogs have nipped pieces out of the Royal Clockwinder and the Queen herself! We can bet that they are the only little dogs that can get away with such bad behavior. Don’t worry, that’s nothing compared to what is to come. Click ahead and be amazed. Now you know a bit about the Queen’s Corgis, here is some interesting information about her other two Dorgis. A Dorgi is a Dachshund/Corgi crossbreed and the Queen has two of them, Vulcan and Candy. These two are way younger than their Corgi counterparts. That doesn’t mean that they don’t hold the same rank in the royal household. 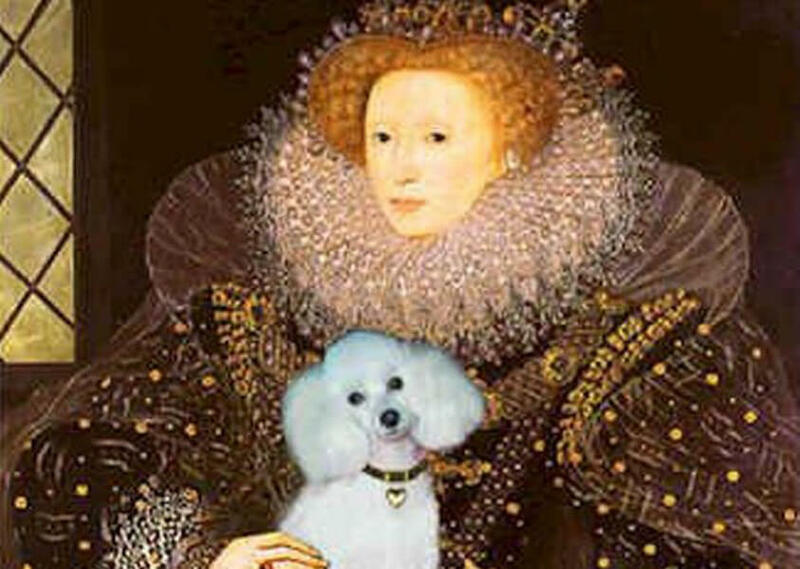 The Queen was once quoted saying her pets are her family. Which makes sense seeing that she has owned over 30 during her reign. 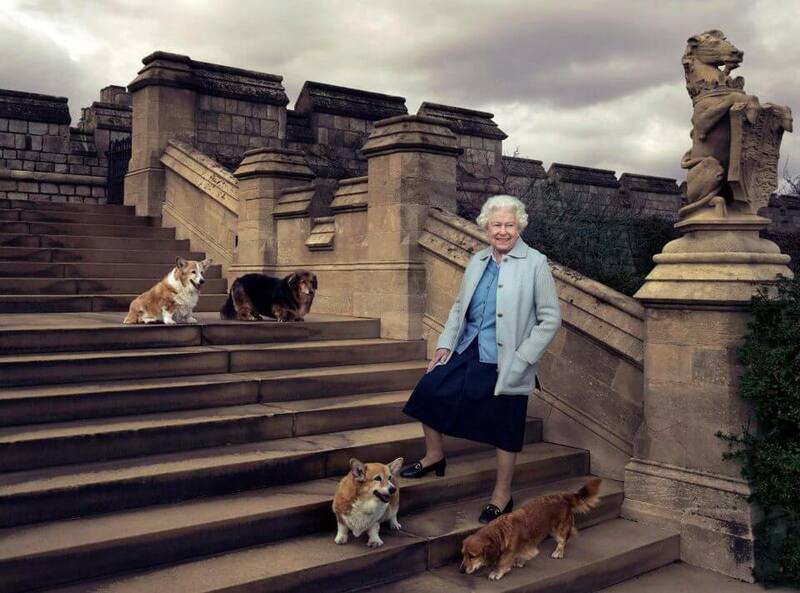 She has recently admitted that she doesn’t want to bring any more young dogs into the royal family because she doesn’t want to leave them behind. This is something like a fairytale story. 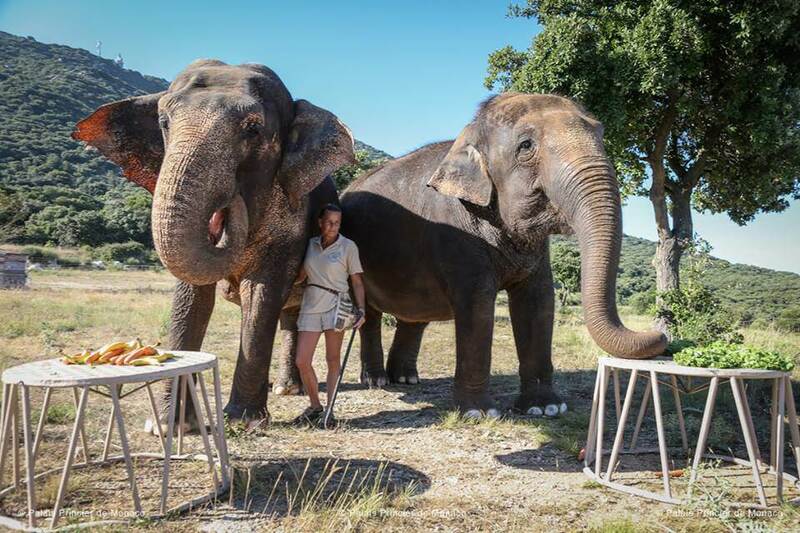 Princess Stephanie of Monaco is an elephant lifesaver. She heard that Baby and Nepal were on their way to get killed and that is when she stepped in with a better idea. She brought them into her ranch as she takes care of them until they are recovered. The royal family is really into pets, it seems. Aside from precious dogs, the Duke and Duchess of Cambridge also have a hamster named Marvin. 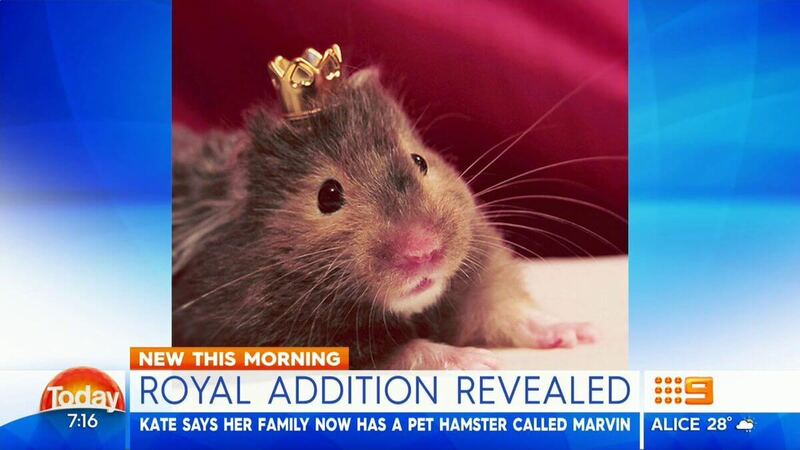 Early 2016 is when the hamster became of royalty. It is such an interesting choice for a pet but for Princess Charlotte, it is perfect. A friend of the family said that “Charlotte really likes it because the whiskers always tickle her face”. Both Lupo and Marvin live with the family at their country home in Norwalk. “This hamster is a totally normal hamster living in a ridiculous world,” a blogger who writes about Marvin told PEOPLE in June. Imagine your dog and your partner having the same name. You’re constantly calling one but the other responds with a lick to the face or an uncertain “yes?” It just might be chaos in the household and there is nothing you can really do about it. Your best bet is to constantly call your partner by their nickname or else the dog is going to be all over you. 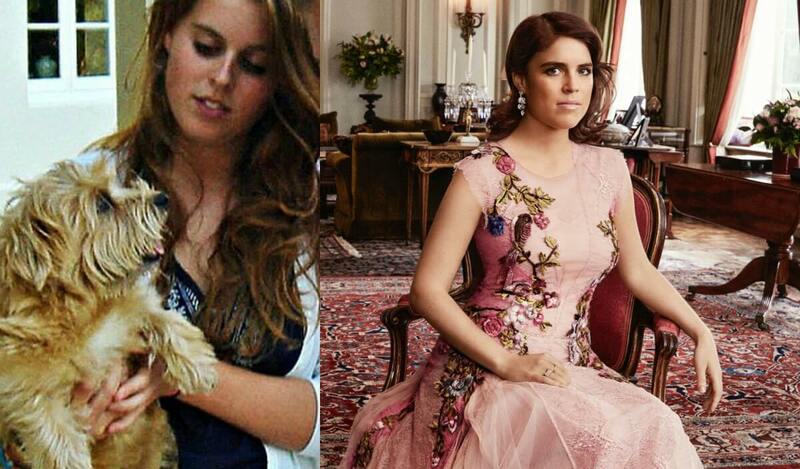 For Princess Eugenie, this is a reality. She owns a Norfolk Terrier named Jack. Her fiance’s name is Jack Brooksbank. The Princess says it was a “total accident!” that the two share a name. The Duchess of Cornwall loves Jack Russell Terriers. she was kind enough to rescue two of them, Bluebell and Beth, from Battersea Dogs and Cats Home in 2012. After rescuing them, she took them back for a visit and the Duchess spoke to reporters about the dogs. 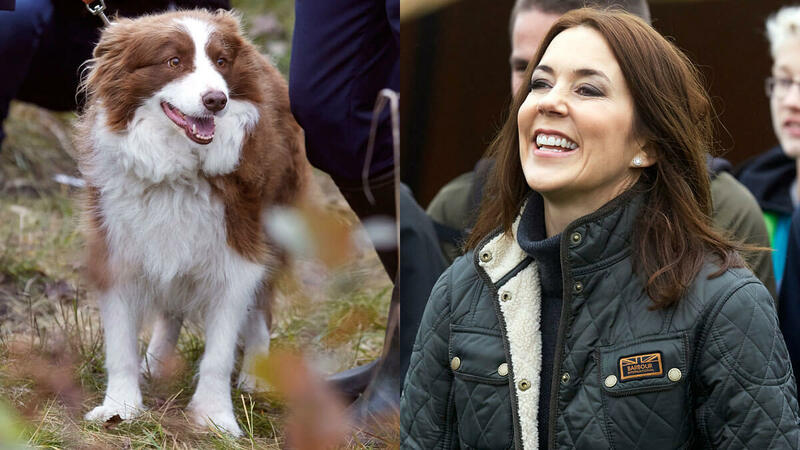 Crown Prince Frederik and Princess Mary were gifted Ziggy the Border Collie from the Danish Kennel Club when they were married in 2005. It seems getting married is a surefire way to get a royal pet added to the family. Or you can go the traditional route and adopt an animal like many other royals did. After Ziggy moved into the royal castle in Fredensborg, she has become something of a national celebrity. You might have seen her on a handful of Danish magazine covers. That is a path that not all dogs get to walk. 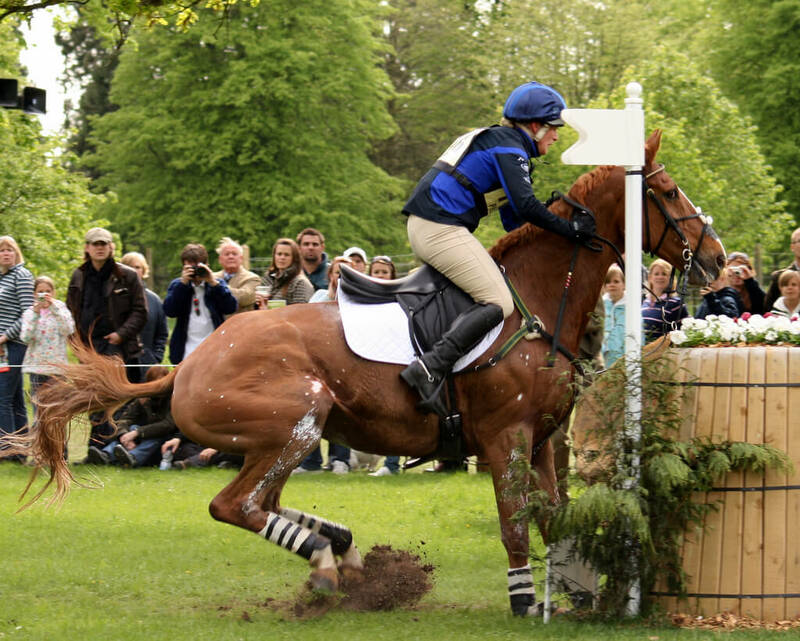 Zara Tindall is one lucky royal to have ridden a professional horse in the World Equestrian Games and the European Eventing Championships. She has won gold medals riding this beautiful horse named Toytown. That must be great to be able to win at such a high level with your personal pet. Sadly, Toytown passed in 2017. 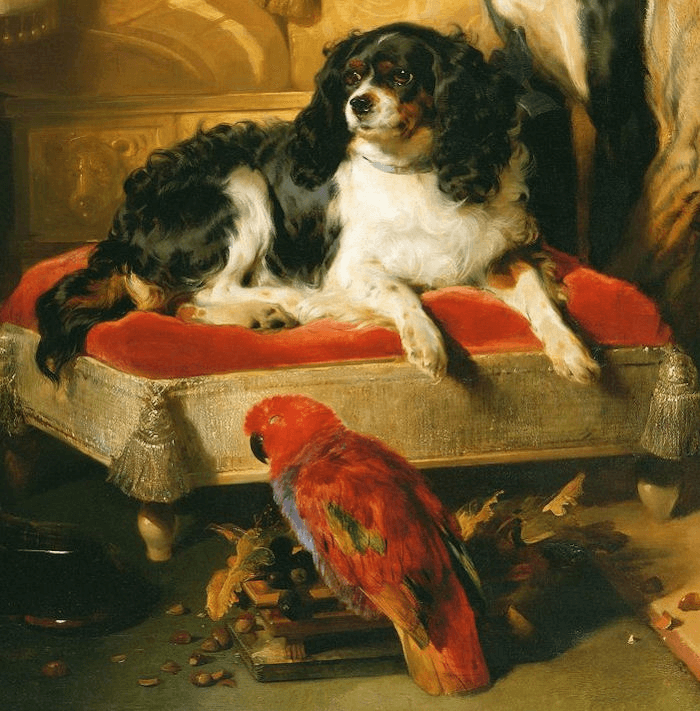 Dogs weren’t just thrown at Queen Victoria. She was an avid dog lover since an early age. When she turned 17, her mom gave her a portrait of her dog Dash, the Cavalier King Charles Spaniel. Dash passed in 1840 and was buried in the grounds of Windsor Castle. 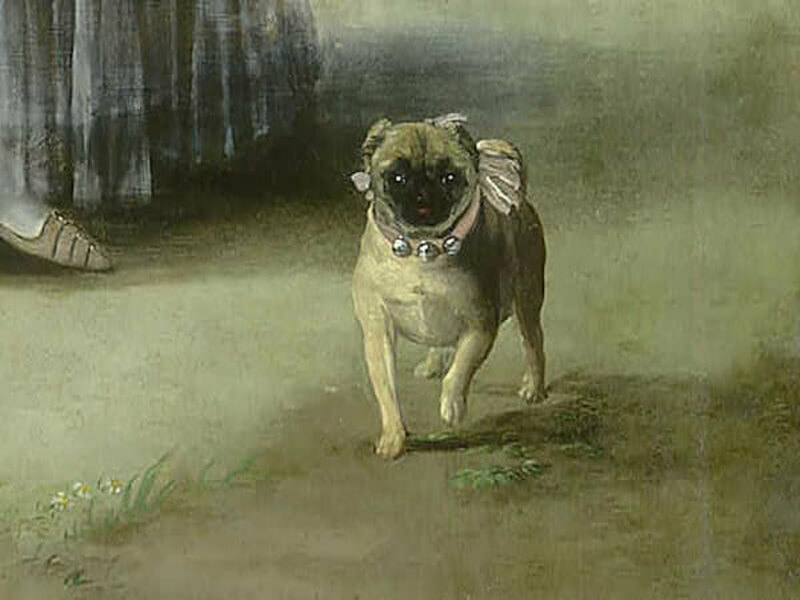 His tombstone read: “His attachment was without selfishness, His playfulness without malice, His fidelity without deceit, READER, if you would live beloved and die regretted, profit by the example of DASH.” It sounds like Dash was quite an influential pet. 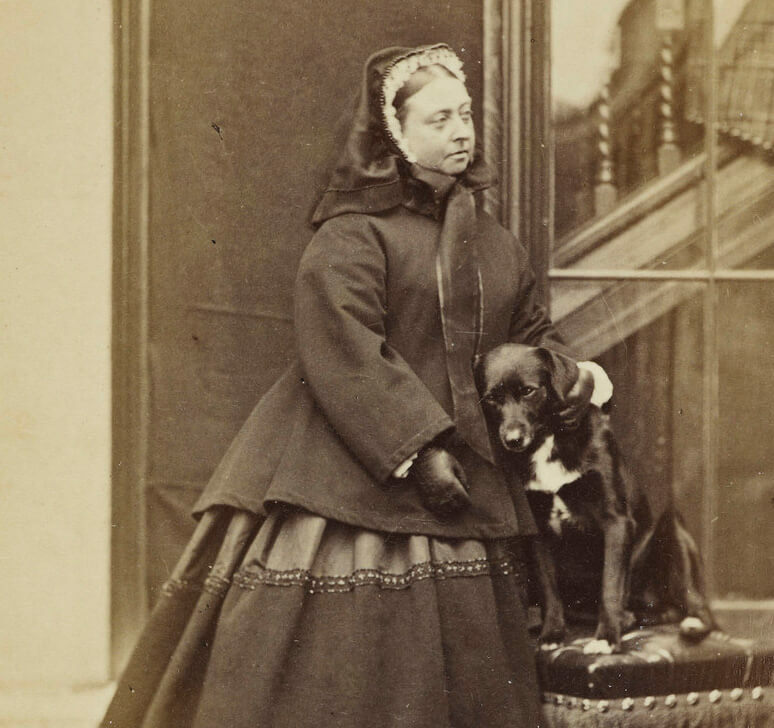 We told you Queen Victoria loved dogs and we weren’t joking. in the late 1860s and 1870s, she became fond of smooth haired Collies. She owned at least 88 in her lifetime. Have you owned 88 of anything in your life? Out of all the Collies, she did happen to have one favorite. His name was Sharp. Edward VII The Prince of Wales loved terriers. And even though those were what he preferred, he was gifted a number of different dogs like a Samoyed from the German Chancellor Otto von Bismarck. The dog that turned out to be his favorite was Irish Terrier Jack. But none them compared to the most famous, Caesar. The terrier Caesar would be with Edward everywhere he went. this included meetings with politicians. When Edward passed away, Caesar faithfully walked behind the coffin of his dead best friend. That must have been a hard moment for him. The French Queen Marie Antoinette came to France from her home country of Austria when she was just a teenager. Huge expectations were forced upon her, such as leaving her old life behind and accepting her new role as the soon-to-be wife of the French King’s oldest son. She also was forced to leave behind all of her belongings and this included her Pug, Mops! Thankfully, the two were reunited and Mops was sent to France once Antoinette got situated in Versailles. Things would have been way different for her without Mops! Another gift given to royalty was ‘Evelaina. Kamehameha III of Hawaii and ‘Evelaina became two peas in a pod once they got together. They were so close that once he died, ‘Evelaina would protect his tomb day and night nonstop. ‘Evelaina would only take a break to eat before getting back to her post. Then came the time for ‘Evelaina to pass. 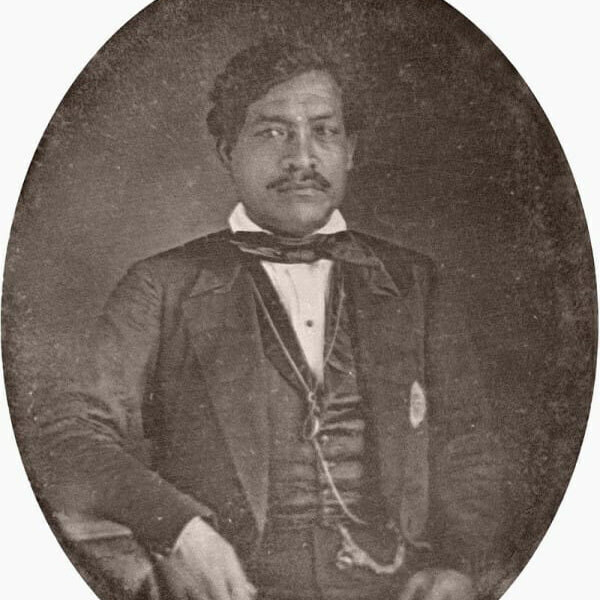 Seven years after Kamehameha III was gone, his son had a coffin made for her under a tree. That tree was located in front of the chapel where her owner was put away. Now ‘Evelaina is watching him forever. 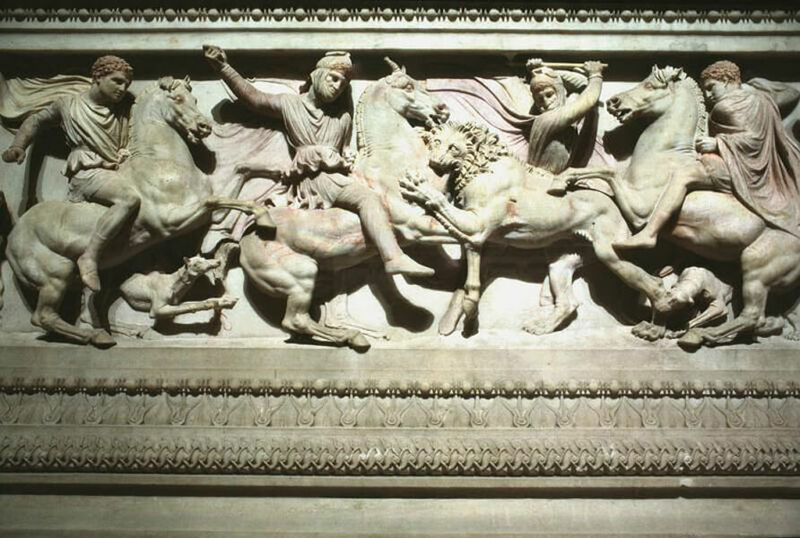 If you know anything about Alexander the Great then you know that he was an amazing conquerer. The legend is that he had his beloved dog Peritas. Peritas was a gift from a Greek King so you know he was of huge value to Alexander. The legend continued when it was said that Peritas once took down a lion and an elephant. Not only was he Alexanders companion in battle but also in life. After the passing of his precious dog, Alexander named a city (that was said to be somewhere in India) after him. 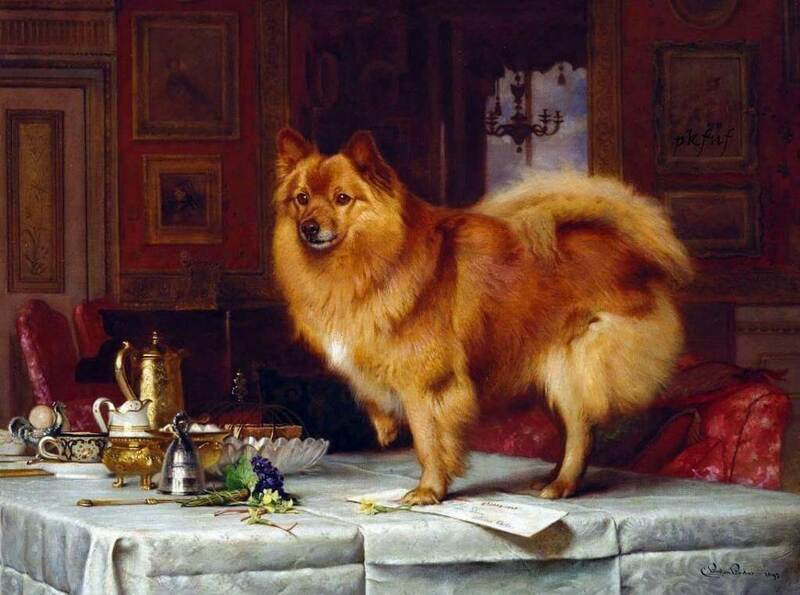 Have you ever wondered who founded the sweet and precious Pomeranian breed? Well, Queen Victoria is known as one of the founders of the great breed. They were originally way bigger and looked like their Spitz sled dog ancestors. But that would change once the Queen decided that she wanted them to be smaller. She bred them down to size promptly. At a point in time, she had 35 dogs. But when her time came, she only asked for one dog to be by her side and that was Turi. He stayed next to her until it was time to close the curtains for good. The life of Mary was one of turmoil. She never had a secure throne (which would make anybody’s life a bit hectic). And to make things worse, her cousin, Queen Elizabeth of England, feared that Mary would try and take her throne so she kept her prisoner. The only comfort she had were her Maltese Terriers. Mary had been found guilty of plotting to off Elizabeth so she was sentenced to death by beheading. When she was walking to the scaffold, she had one of her dogs hiding under her skirt. Only afterward did the dog come from hiding and the little fella had to be dragged away. The act of loyalty brought emotion to even her worst enemies. In Versailles, dogs had been established as the companion pet. 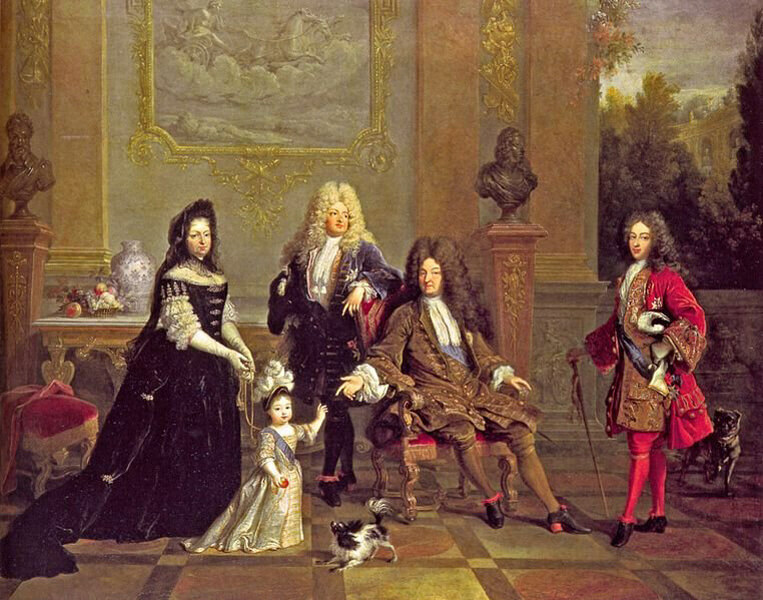 For Louis XIV, he was very fond of Toy Poodles. That was one of the things he was known for, apart from him and his wife being beheaded during the French Revolution. These Poodles were not only liked by him but they were popular among much of the French royalty. His favorite Poodle had to be Filou which means trickster in the French language. These Poodles were often given fancy haircuts and were carried around like trophies. Kind of similar to how dogs are carried in handbags throughout Hollywood. 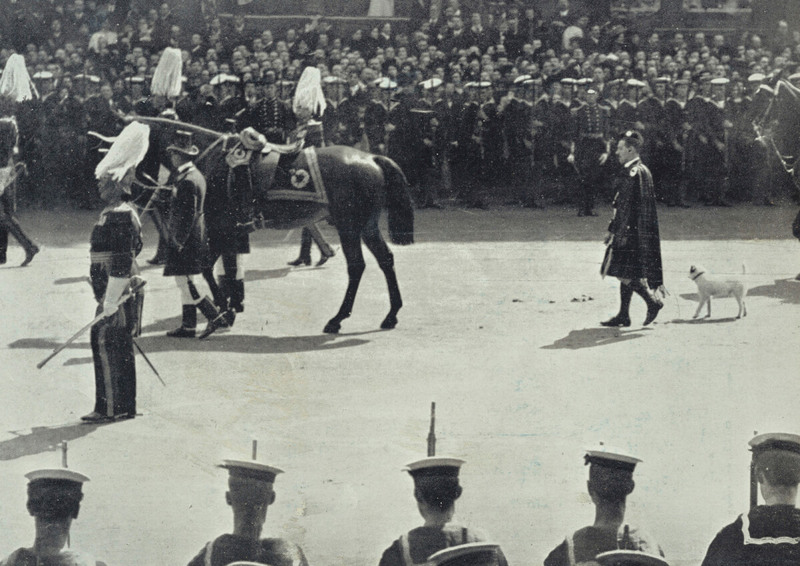 People know plenty about the World War II-era Prime Minister Winston Churchill. But one thing that many may not be aware of is his love for the felines. Churchill owned a number of cats. 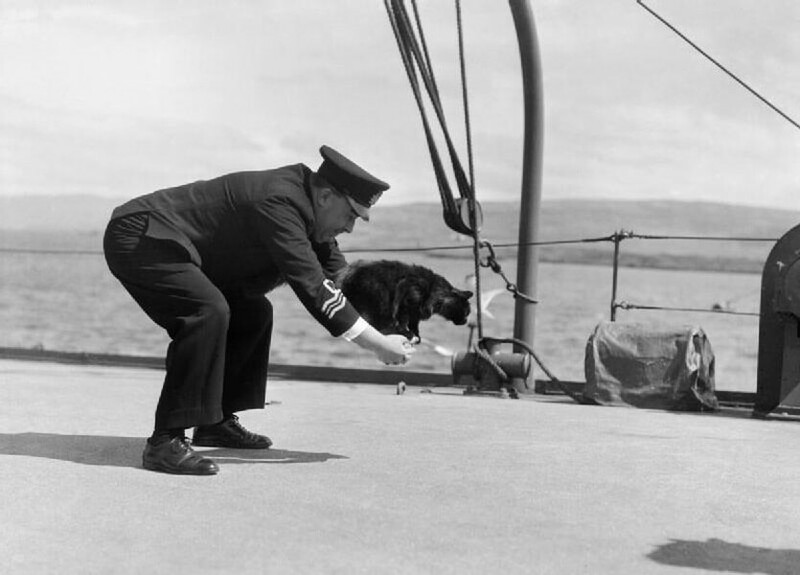 During his later years, he was especially fond of Jock who was a marmalade cat. 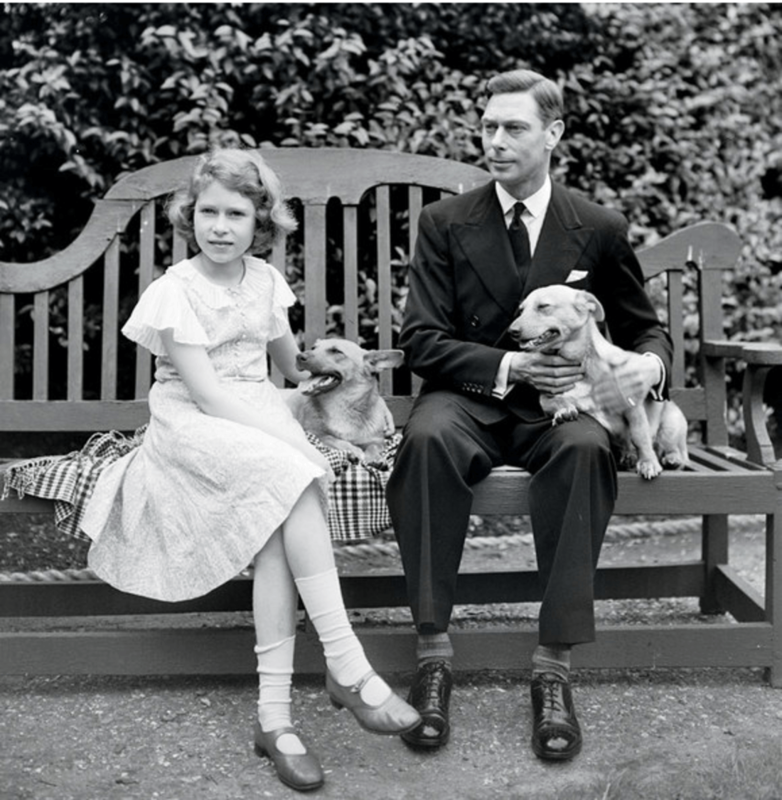 Thanks to King George VI, Corgis were introduced to the royal family. Yes, that means, we wouldn’t have Candy nor Vulcan if it weren’t for George. In 1933, he brought home a pup named Dookie. From that moment on, Dookie stole the hearts of his daughters and they described him as “unquestionably the character of the Princess’ delightful canine family”. If your daughters love him, then you have no choice to love him as well. King George was so happy seeing his daughters happy, so it only made sense that the Corgi became a staple in the royal family.